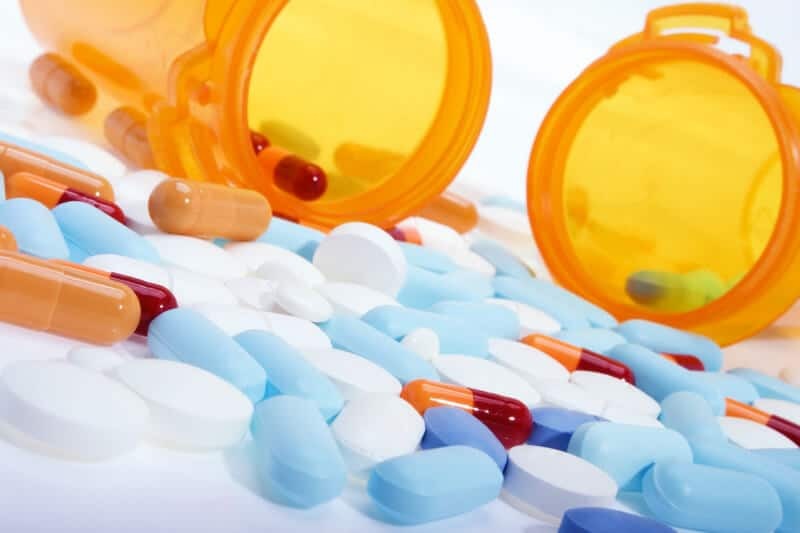 About 15 million US residents are victims of prescription drug addiction at any given time while at least a quarter of them fit the criteria for prescription drug addiction treatment and rehab. According to the National Institute on Drug Abuse, the country has a population of over 52 million Americans who resorted to prescription drug use without any medical need between 12 years of age and now. Almost 90 percent poisoning deaths are attributed to these drugs. Opioid pain killers account for the maximum number of prescription drug addiction incidents, even higher than cocaine and heroin cases combined together. Stimulants, antidepressants and non-opioid pain killers are other prescription drugs that are widely abused leading to dependency and deaths. The misconception that these drugs are “safer than illegal street drugs” is the key driver for this addiction problem, claims a report by the Foundation for a Drug-Free World. 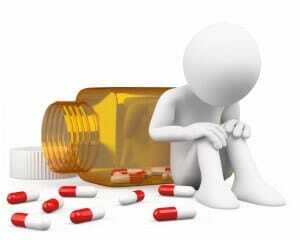 Once addicted, a person resorts to frequent and increased dosage and self-medication. As the body grows accustomed to the drug, the level of tolerance increases with the prescribed dose showing diminished effects. If a patient increases his dose or continues ongoing use without consulting doctors, it is understood that he is no longer getting relief and his body demands an increased dosage. 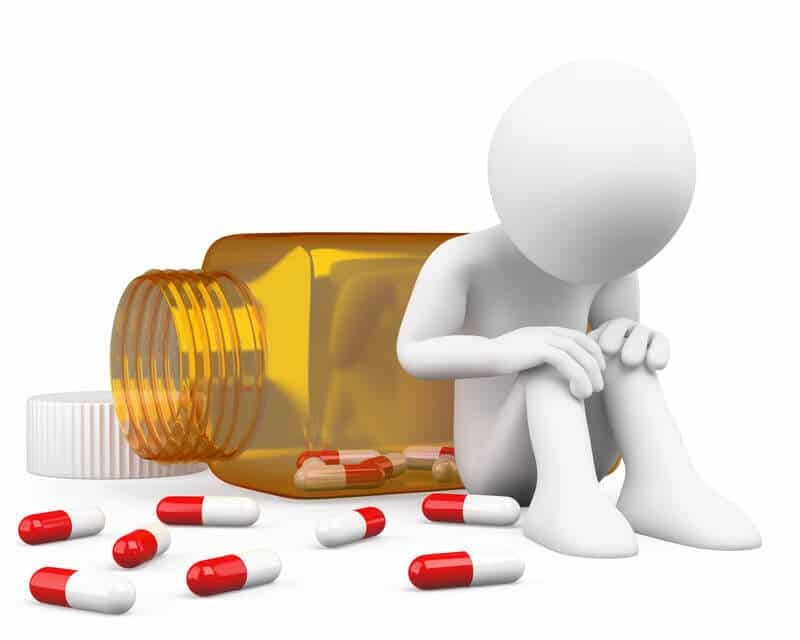 Frequent self-medication following long use of prescription drug also highlights the fact that the patient has become addicted to drug and needs at the slightest pretext. Sudden changes in appearance and behavior pattern also indicate drug dependency. Observe one for mood swing, sudden shift in personality traits, increased psychological uncertainty, lack of concentration and loosening energy levels to carry out daily responsibilities. Addiction may result in craving for a drug and the addict exhibit more-pronounced symptoms related to the disorder the drug intend to cure. Everything becomes secondary to the need for that drug. Lifestyle and behavioral changes are first visible in daily routine and habits. Addicts give up interests and hobbies due to psychological disturbances. Suddenly, everything becomes secondary to the drug consumption and addicts become preoccupied in getting that. Many of them may even commit unthinkable actions to get the drug. School and job neglect become more and more pronounced. The addict may appear to be with bad temper, jittered and physically dropped. He or she becomes hostile to anyone trying to control drug use. Appearance deteriorates and lack of freshness is discernible. Disregard for rules, family regulations and education is quite common. Even eating and sleeping habits change. The attraction of the prescription drug becomes so big that the addict neglects all other responsibilities. The negligence is partly due to lack of focus and partly because of the addict’s willingness to consider it secondary. He or she shows extremely stimulated behavior even for minor causes and skip school, household chores and office frequently. Men, women and teen-age school students — all are equally at the risk of prescription drug abuse. In fact, the incident is higher among women. According to the Center for Lawful Access and Abuse Deterrence, there has been 415 percent rise in opioid pain reliever overdose among women compared to 250 percent among men in the last one decade. The abuse starts as early as 12 years of age. In the last seven years, there has been a 132 percent increase in prescription drug abuse. Those using the medication for long time, going for doctor shopping or getting prescription drugs easily from various sources are at the enhanced risks of prescription drug addiction. Pacific Bay Recovery offers top treatment for drug addiction including both illicit and prescription drugs. This includes treatment with Board Certified providers who offer medical detox, intensive inpatient treatment and an outpatient one as well. For the top prescription drug addiction treatment center, call (619) 432-7784 today!